Occasionally over on Instagram (click here) I share a daily intention. Today's post is a good one and appropriate for this Holiday season. 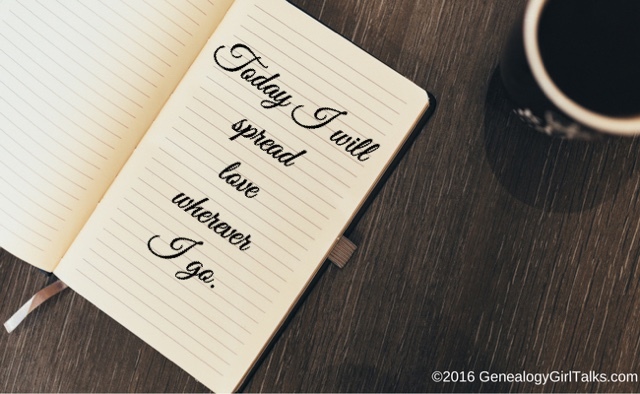 Don't forget while you're out and about in the hustle and bustle to spread some love. Because the world needs more of that!